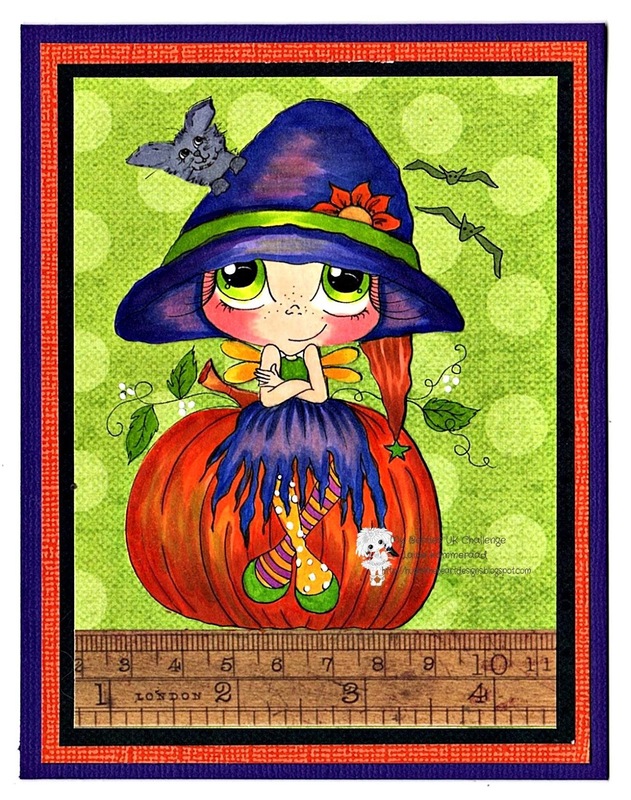 I am back with my second DT project of the day using this adorably fabulous image from artist Sherri Baldy. She was created for the My Besties UK October Challenge which starts today. I used Copics to color her and she was so much fun. I just love fall and all the gorgeous colors. The links are below to this month's challenge and we sure hope you will join in. Thanks for liking up with us over at My Besties International challenge. This is such a cute image and I love the papers you have used behind her. How adorable! I love the colours! Thanks for entering your lovely creation into our Bugaboo 'Anything Goes' challenge this week - good luck! Please join us again soon. Adorable. Great card! Thank you for sharing and joining us at Besties International.